Kyren Wilson scored a stunning 6-1 win over Judd Trump in the Group Three final on Wednesday night to reach the semi-finals of the ManBetX Champion of Champions. Wilson fired two centuries and four more breaks over 50 in an impressive display as he booked his place in the last four in Coventry, with his next match on Saturday night against one of Mark Selby, Neil Robertson, Barry Hawkins and Mark Allen. World number nine Wilson has already won the Paul Hunter Classic and Six Red World Championship this season, and the player nicknamed the Warrior looks in the mood for more silverware. In his opening match he beat World Champion Mark Williams 4-1 with a top break of 71. 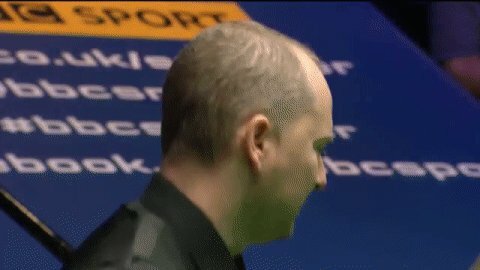 Trump saw off Luca Brecel 4-1 with a top run of 93. Breaks of 73 and 61 helped Kettering’s Wilson take a 2-0 lead over Trump. World number five Trump pulled one back with a 73, but scored just 12 points in the next three frames as Wilson rattled in 96, 125 and 131 to go 5-1 up. And the 26-year-old sealed victory in the next with a run of 51.